Find the latest celebrity Inverted Bob hairstyles here. This is a gallery of Inverted Bob haircuts. 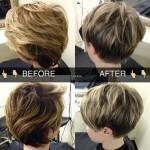 The bob haircut is one of the most classic hairstyle, and the Inverted Bob is the a hot style this year, a lot celebrities wear the Inverted Bob haircut recently. 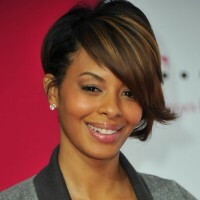 The inverted bob hair style is worn tapered around the edges to keep it close to your neck line. Give your bob more height and fullness at the top and let the back taper and stack.